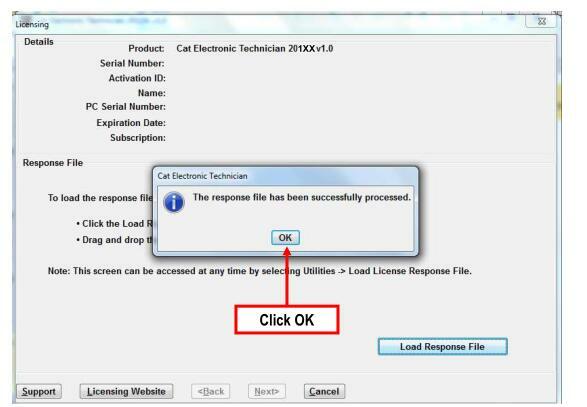 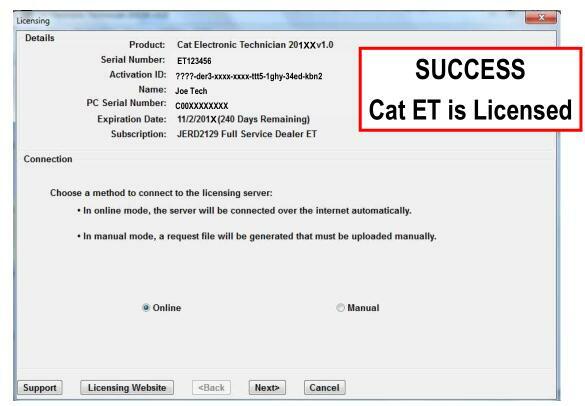 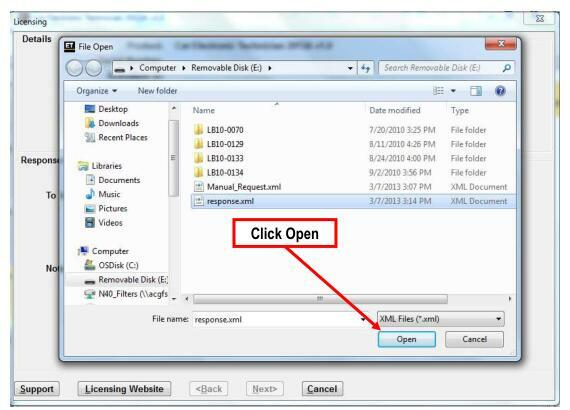 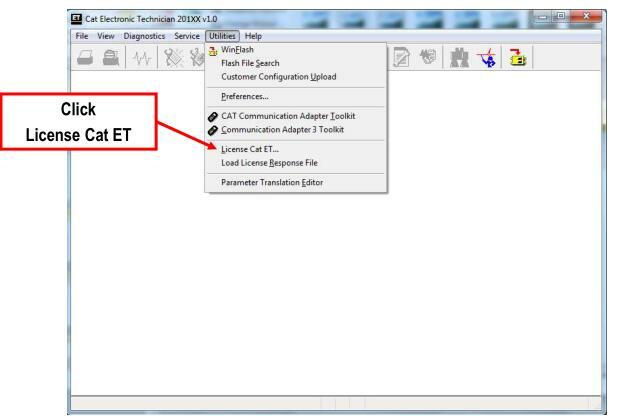 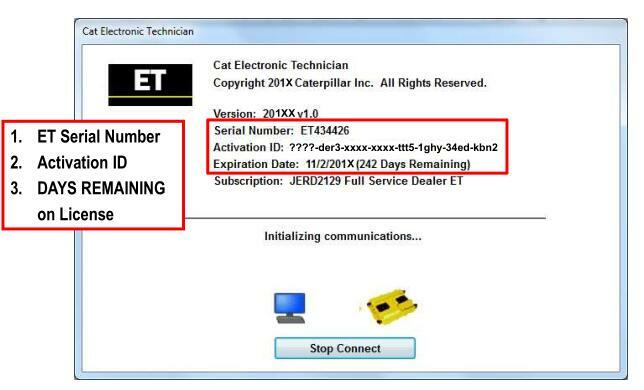 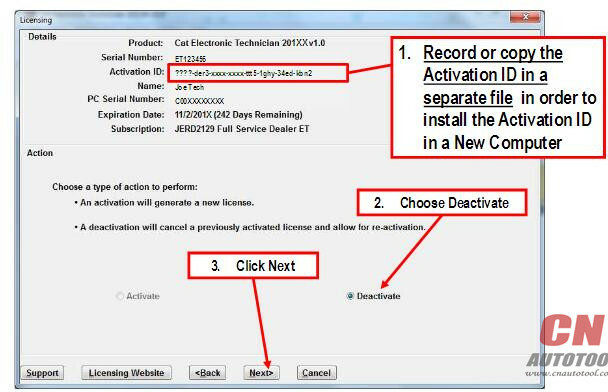 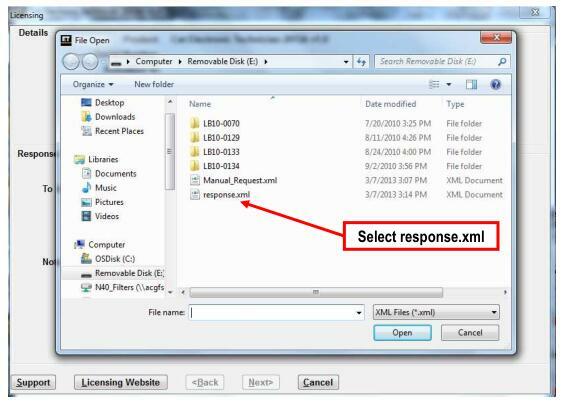 * Instructions for the Manual Activation of CAT ET and SIS DVD service software follow the same format. 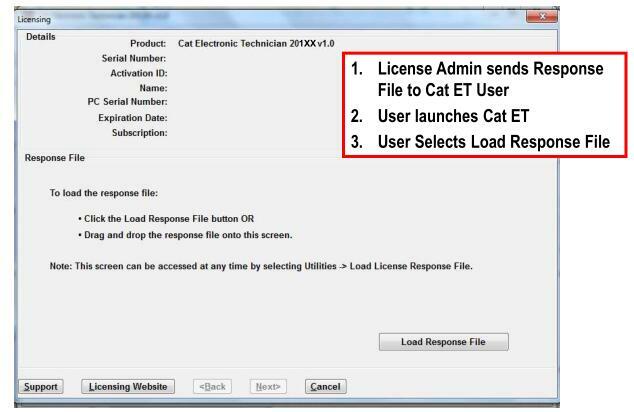 * The examples that are shown in this presentation represent the Cat ET procedure. 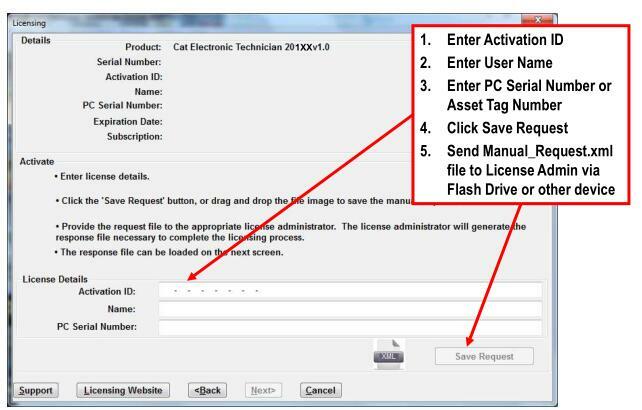 * Please follow the same process for SIS DVD.